By the way, Trump at his joint presser, didn’t last very long, took a couple questions. He said the actual new collusion in the country today is happening between the Democrats and social media, like Facebook and Google and Twitter. And he’s exactly right. I mean, there is so much shadow banning, there is so much censorship of conservatism on these social media sites, and they can do it because there’s private entities. They can run their businesses however they wish. You know, Google, I have a story in The Stack here that Google, the Google employees, there was a company-wide meeting for some reason or another, some Google vice president made some comment about Google policy and families and the employee group in this meeting blew up. They practically melted down because the Google definition of family includes children! And Google employees resent the fact that there is an assumption that families have children in them. Folks, there is a different world out there. In fact, I’m gonna use that story as a transition. I mentioned to you that I was coerced into watching two hours of the Democrat town hall at South by Southwest that CNN covered. And the first hour was with Tulsi Gabbard. The second hour was with Mayor Pete. Gotta keep a sharp eye for Mayor Pete although he’s teetering here into oblivion. But as I’m watching this, it featured questions from the audience. And, folks, there is — and you probably know this — these people that showed up to ask these people questions live in a completely different world than you and I, and they have a completely different mind-set. They are all universally miserable. They are scared to death about life in general. And they are looking for a president or a government to protect them from being scared, from being afraid. I mean, it’s just completely foreign to people like you and me. And I’ll have details in the next half hour when I have more time. 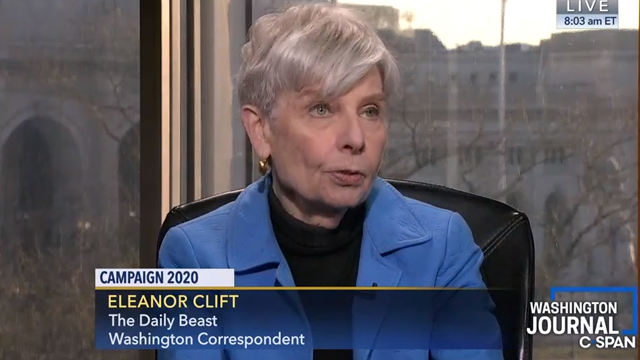 CLIFT: Is this is going to be 1972 or 1992? 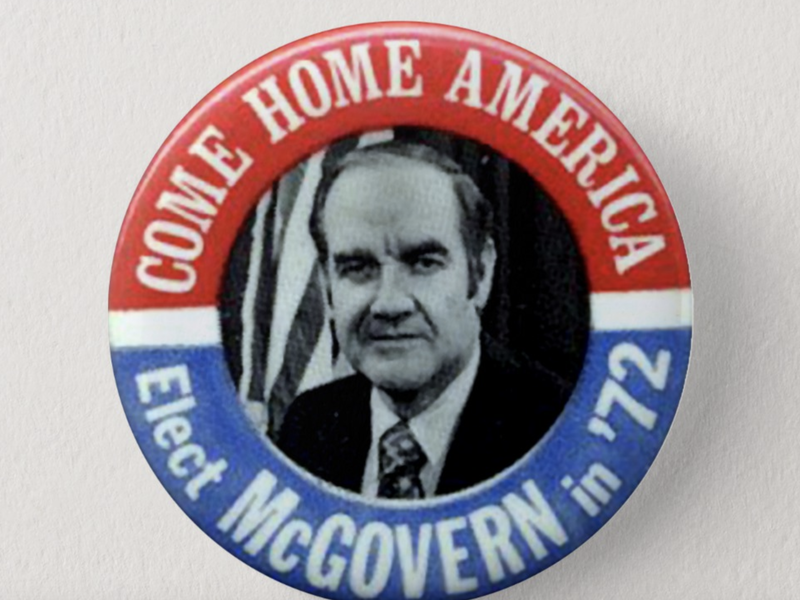 And 72, of course, the Democrats found the most left candidate in their field, George McGovern. He lost. He lost rather hugely. Then in 1992, Bill Clinton was able to sort of navigate a center position that restored the Democrats to the White House. The Democratic voting electorate is to the left. Young people who’ve grown up in this time are very attracted to socialism because they don’t see that they’ve gotten much benefit out of capitalism. So that’s going to be an ongoing debate within the Democratic field.